The last few Amora AVC's are in inventory. We do not expect to restock as we'll be expanding Eternity production. "I have been lusting for an AVC for years, but could not afford the $55k diamond price. I am so happy that the Amora gem made my dream come true. 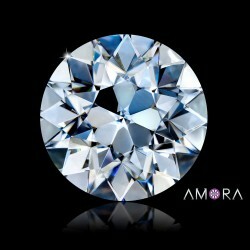 I wish I had not paid $20K for a round diamond engagement ring and instead purchased all the beautiful shapes available of the Amora gem to add to my collection. The August Vintage Cushion is effectively a super-ideal cut of a vintage cushion, developed and patented by Jonathan Weingarten of August Vintage Inc./Good Old Gold. Update - July 10, 2018 - Please note that due to the extremely high demand for our Amora Super Ideal Eternity H&A rounds, we are expanding production of the Eternity and with resources focused on Eternity, we will no longer be producing the Amora AVC! There are a few left in inventory so this would be the last call for a stunning Amora AVC. Jonathan's video review of the Amora AVC below! Two videos of the Amora Gem AVC are below! The first is a short studio video, the second is a very in depth review showing the Amora Gem in multiple types of lighting with a diamond AVC alongside to show how they both perform! 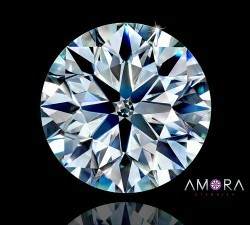 Our goal with the AVC, like the other Amora Gem cuts, is to absolutely maximize the brilliance and fire inherent in the Amora Gem. 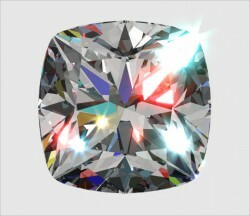 I have been lusting for an AVC for years, but could not afford the $55k diamond price. I am so happy that the Amora gem made my dream come true. 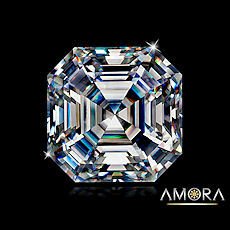 I wish I had not paid $20K for a round diamond engagement ring and instead purchased all the beautiful shapes available of the Amora gem to add to my collection. My new ring even impressed the Tiffany sales clerks. 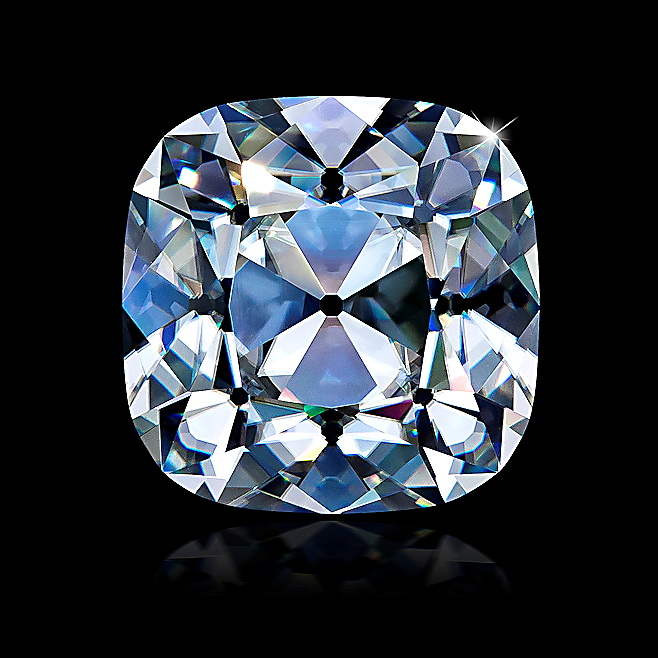 I love my 3 carat AVC!